We find the Napa spots that are trying to reclaim the California region’s youthful underdog status. 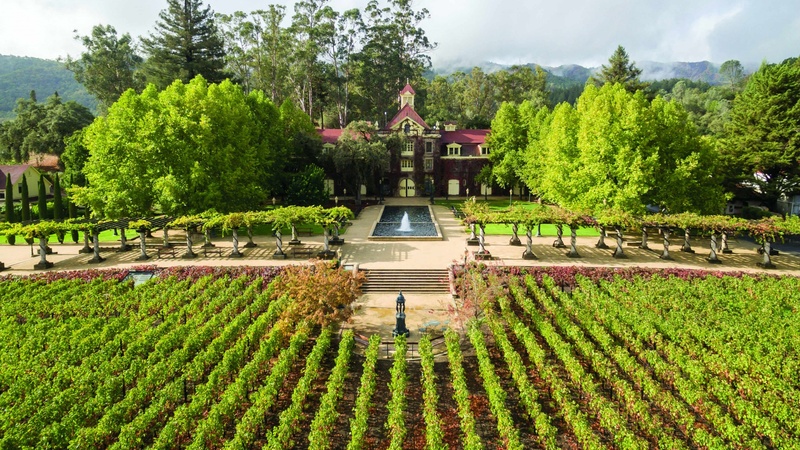 Head out of town to St. Helena for a tasting at Inglenook Winery to experience how Napa’s present and future are being shaped by its past. The estate winery’s mission of making fine wine to rival France’s best chateaus goes back 140 years to an entrepreneurial Finnish sea captain who founded it after he fell in love with Napa’s grape-growing ability and its people. Natural disasters, Prohibition and time left it slated for demolition in the mid 1970s, but over 25 years the Coppolas have gradually restored the property to its original resplendence. Don’t miss the Experience tour, held daily at 11 a.m. Among the big guys in Rutherford, St. Supéry, a winery owned by the iconic cosmetic and fashion brand Chanel, has one of Napa’s most elegant and modern tasting rooms. 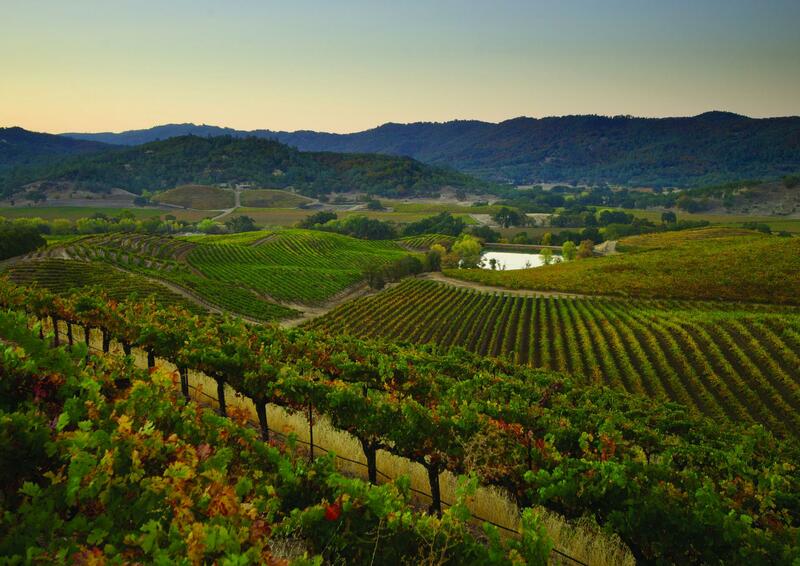 With some of the Valley’s most beautiful gardens and Napa Green certified vineyards and winery, it’s a fine showcase of 21st century Napa’s commitment to leave the smallest footprint getting the grapes into the bottle. It’s also all about modern Napa’s approach to wine appreciation with experiential tastings offering a little extra education like vine identification and pairing with vegetarian cuisine. Cadet is an irreverent millennial interpretation of the wine bar and the embodiment of downtown Napa’s youthful energy. In a laneway location, it’s an oasis from wine’s stilted pretension where the rotating by-the-glass menu is as eclectic as the vinyl soundtrack. They pour underappreciated local and international grape varieties and have a top-notch craft beer and cider list. Most importantly, friendly staff use their knowledge to evangelize and act as beverage matchmaker. During the week it’s a place to explore the world of wine. On weekends everyone joins the house party to unwind from the week’s stresses. 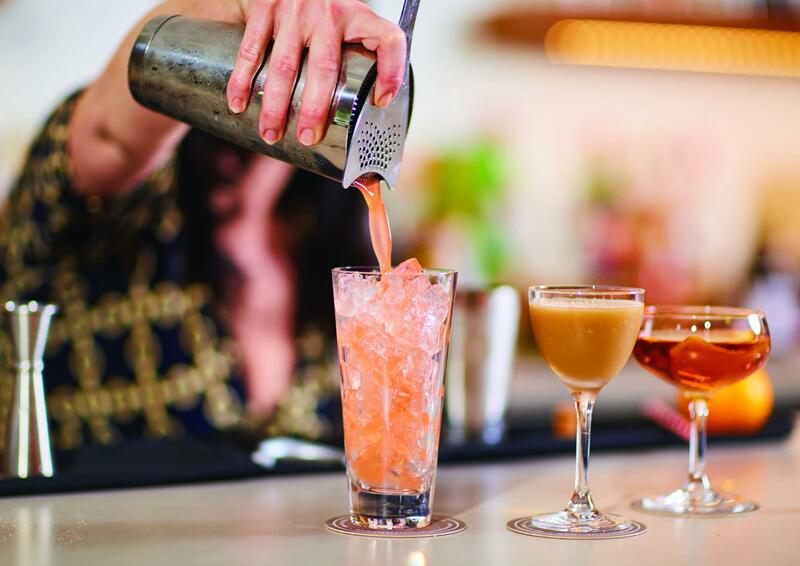 Working happy hour is the key to making the most of downtown Napa’s renaissance. Plan it right and you can enjoy a taste of Napa’s best for about the price of a main and glass of wine. Start at Copia for a glass of vino or a classic cocktail that would have Jerry Thomas reaching for a pen. Pair it with one of the Mediterranean tapas-like snacks from the menu highlighting the Valley’s delicious seasonal produce. Then to Carpe Diem, a wine bar that brews small batches of interesting beers. Grab a seat at the marble-topped bar or riverfront patio to people watch and enjoy the southern comfort meets California cuisine of Basalt. 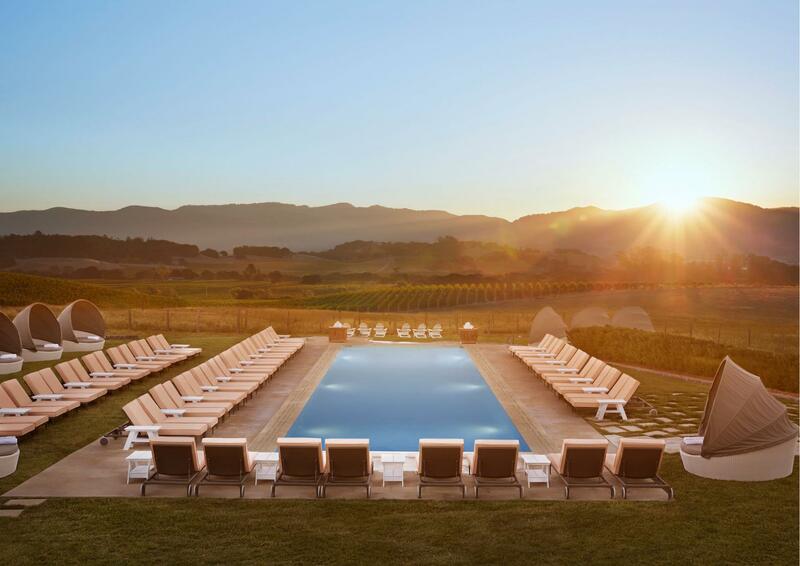 If you’re in the mood for a splurge, there are few better places to do it than Carneros Resort and Spa. The property feels more like a beautiful neighbourhood than a resort, with cottages connected by pretty gardens and leafy pathways. Every cottage comes with a fireplace, indoor and outdoor showers, as well as a large private patio space. There’s a hilltop pool with dramatic views over Napa Valley, plus a yoga studio, fitness centre, three restaurants and grocery store. The property is about a 10-minute drive from downtown Napa and there are dozens of excellent wineries a short drive away.